We love happy customers spreading the love to their friends and family! 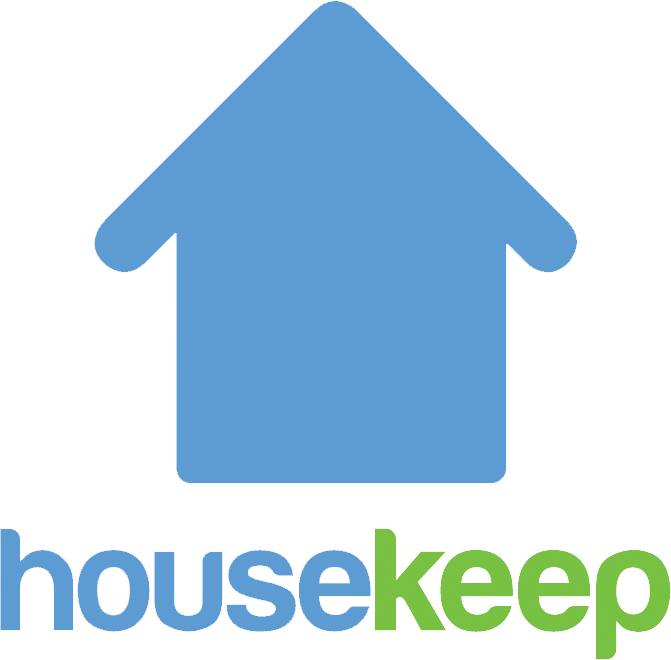 You'll find your personal referral code in your online account, by clicking on Get free cleaning. You can share by email, social media or in person. You'll be able to gift them 2 free hours of cleaning and for each person that completes a clean, you'll get a £10 credit.